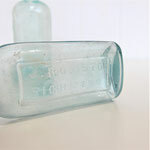 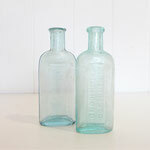 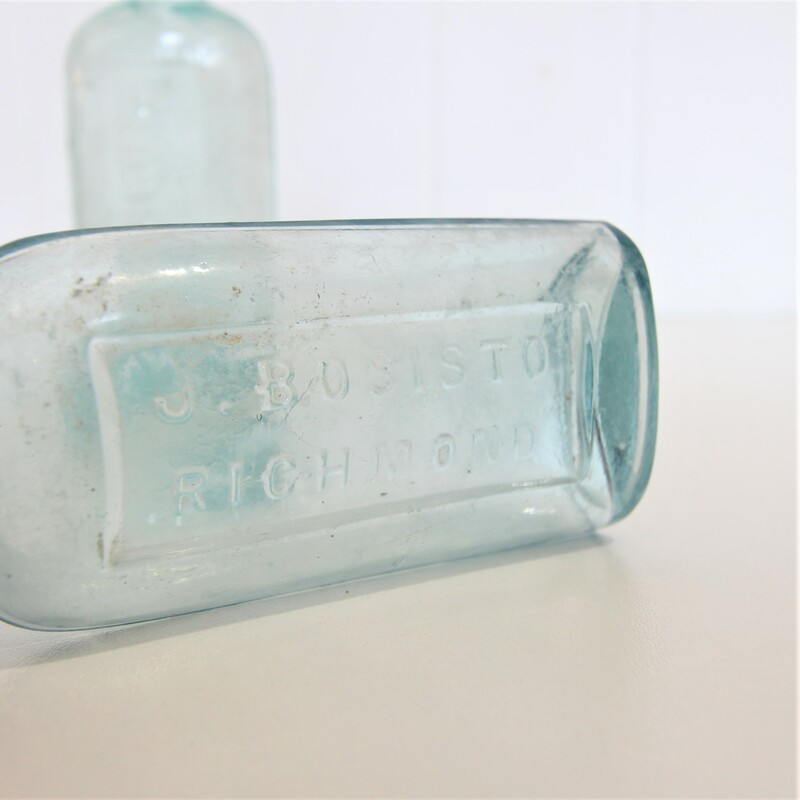 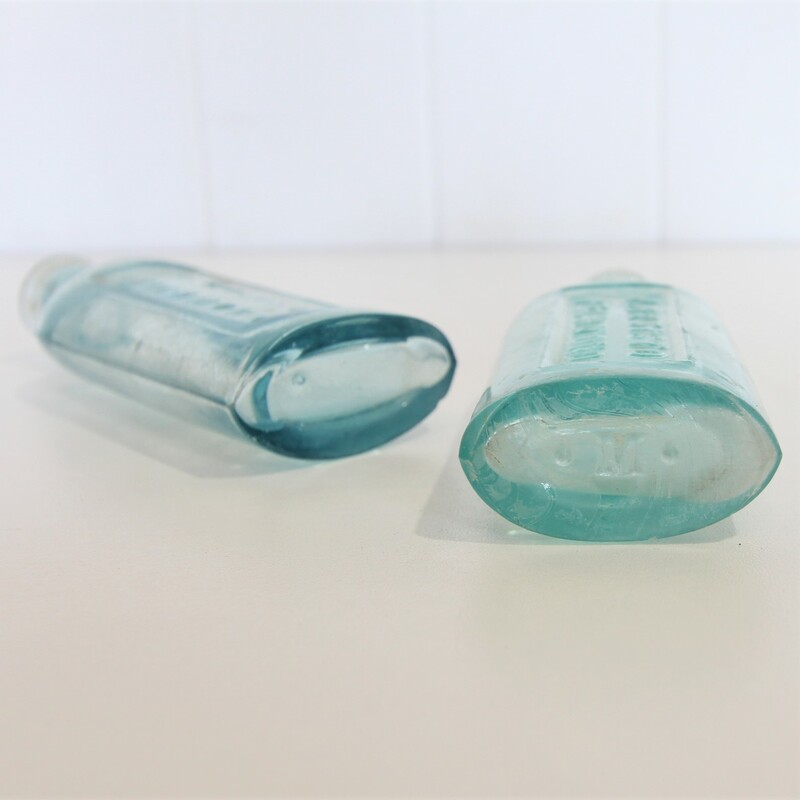 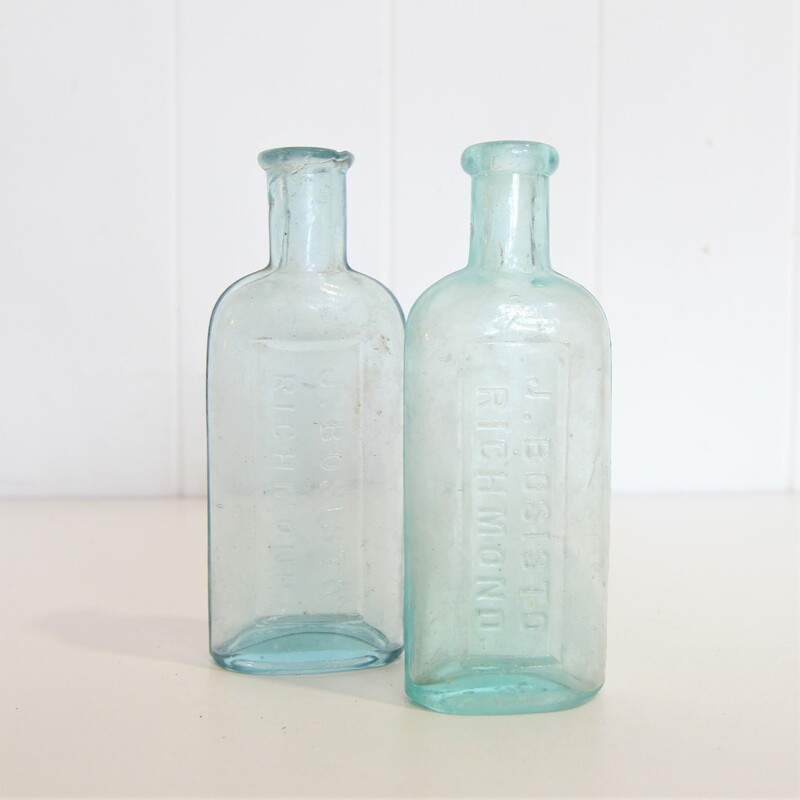 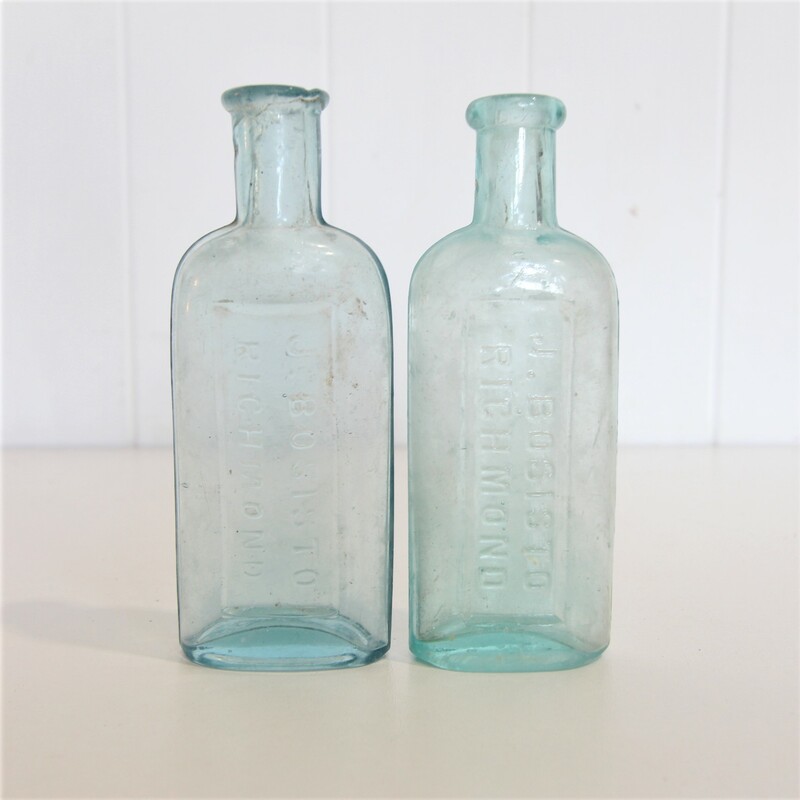 The colour of these old J. Bosisto bottles is simply stunning. 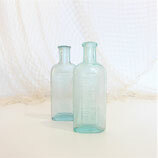 They would look wonderful on a window sill or as part of a vignette. 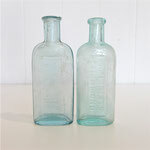 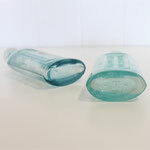 Perfect to use as bud vases. 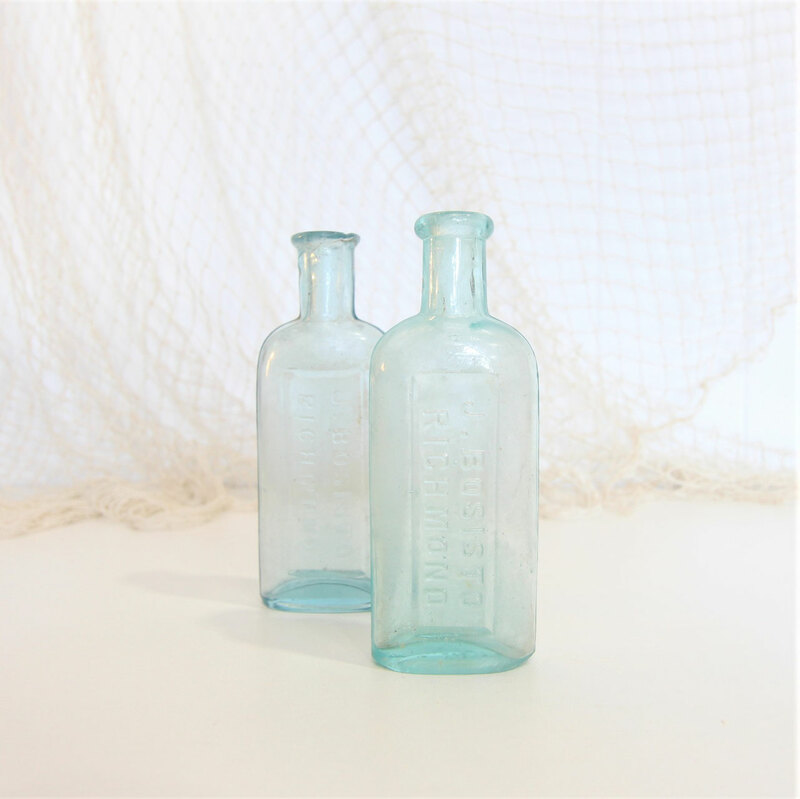 Perfect for the country or coastal inspired home.